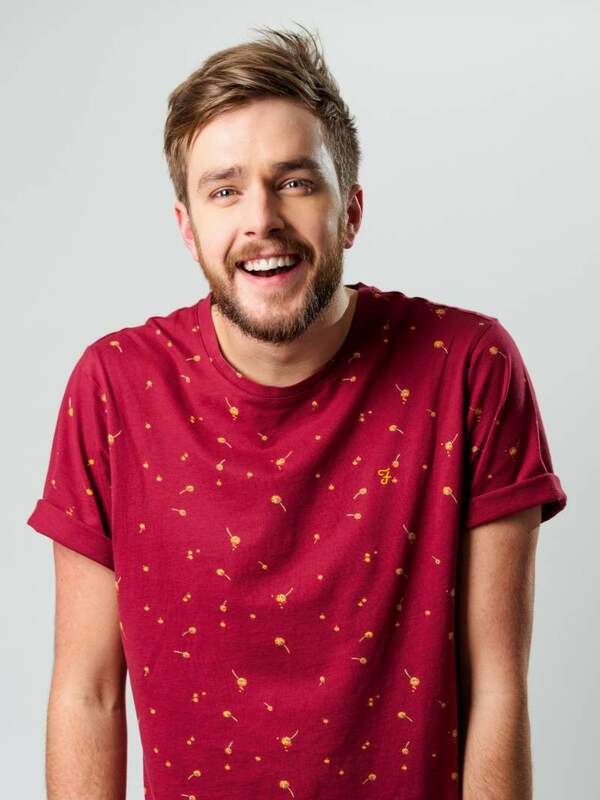 The Scottish funnyman is one of the rising stars in comedy, so catch him now as big things are expected. He may be young (and incredibly fresh faced), but there’s an intelligent head on his shoulders that makes him a joy to watch. A founding member of jazz masterminds Snarky Puppy, pianist, composer, producer and award-winner Bill Laurance is set to provide an evening of inventive sounds. Filmmaker Ben Wheatley and actor Sam Riley are welcomed for a screening of Wheatley’s brand new heart-stopping thriller about an arms deal that goes spectacularly wrong. The return of the ever-popular Heaton comedy night sees them back with a bang. The show features supremely talented David Hadingham, the intelligent comedy of John Whale, the magnificently silly Andy Clark and emerging talent Sammy Dobson. With the show held together by former favourite promoter and resident M.C. at The Chillingham, John Smith. We’re throwing in a second offering from Sage Gateshead this week as this celebration of local heritage through singing, music, dance and storytelling passed down from one generation to the next, launched on Friday and is a festival of shows well worth catching. This grown-up sleepover is possibly one of the highlights of anything to do this month. The chance to explore the museum after hours, and camp out with food and good company sounds like one of the best weekends you’d ever want. The week draws to a close with an exciting weekend of extraordinary short plays based on three seemingly ordinary objects, with a selection of different plays from different groups performed each evening. We highly recommend you check out our look at the new track from Okay Champ here.